‘Digital Transformation’, a decade ago the phrase used to be synonymous with ‘Technology Adoption’ with most organisations focusing on the use of technology to transform and therefore automation projects and enhancements driven by technology were the norm. Fast forward to the current decade and the meaning of the phrase has itself undergone a transformation having acquired an entirely new dimension, a different perspective. It now represents the entire gamut of how an organisation operates, interacts and delivers value to its customers. The word ‘Digital’ has gone from representing merely technology to ‘A way of doing things’ that involves delivering consistent customer experience across different channels similar to what would be in face-to face interactions but without the hassles that come with it. On the other hand, from an organisational context the word ‘Transformation’ simply meant ‘Change’ but is now a synonym to ‘A replete change to the organisational mindset’. So, what has changed over the years to cause this shift in meaning? Brought about by the advent of new technologies and digital devices, preferred customer experience over the last decade has shown an inclination towards an easy-to-access, seamless, ultra-convenient and technology-invisible experience. This inclination coupled with the fast-paced technological changes, has led to the constantly evolving inherent expectation from organisations to not just be ‘agile’ in their ability to adapt to and deliver desirable customer experiences but also able to identify and deliver unique ideas that will deliver maximum customer value ahead of the market and changing trends, summed up in one word ‘innovate’. The old business adage ‘Customer is the king’ has unravelled its truth in the greatest sense over the last decade. Owing to the plethora of choices available for the customer in both products and services domain, to attract and retain customers has become increasingly competitive and difficult; therefore the need for organisations to transform, to innovate and be agile. 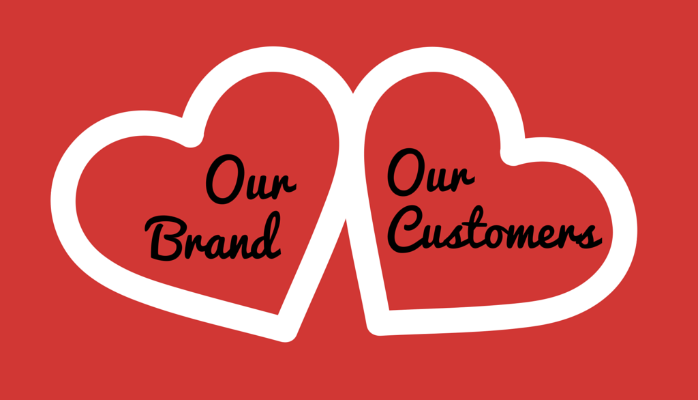 Positive Customer Experience (CX) is what creates a brand’s perception in a customer’s mind and keeps the customer loyal to the brand; these two are the core elements that attract and retain a customer. Why have these become the buzzwords? 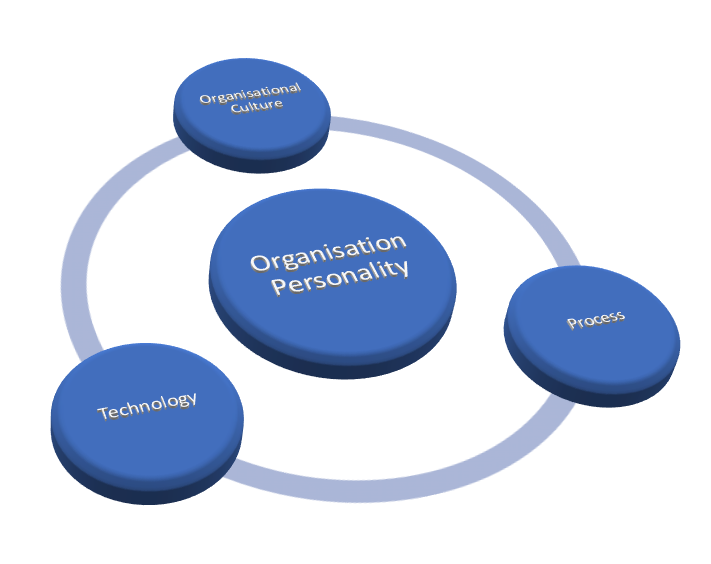 Organisational Culture — An organisation’s personality to a large extent is shaped by its culture which also determines the way it makes decisions, its ability to adapt to change and therefore its organic capability to deal with unexpected disruptions also known as ‘organisational resilience’. The ingredients that constitute the culture are the set of behaviours, beliefs, habits, principles, vision and values shared and followed within, these are what define how people within the organisation interact amongst themselves and with the outside world, its clients and stakeholders. People — An organisation’s behaviour is driven by the people constituting it because they are the ones who actually execute the plans, processes and strategies. They keep the organisation alive by providing the skills and competencies required to make it work and they collectively contribute to the organisational culture. Process — What an organisation does is defined by its processes and a process describes how things are done which determines how successful the outcomes will be. The importance of processes in shaping the brand of an organisation cannot be overlooked. So, a digital transformation requires a metamorphosis of each of the organisational personality elements, these are what constitute the personality and mindset of an organisation and drive its interactions with the world which is so crucial to a positive CX. While Customer Experience (CX) plays the role of ‘driver’ for digital transformation, technology and organisational personality are the real ‘enablers’. A successful digital transformation is therefore the one that uses transformation from inside to deliver a transformation outside. In the absence of strong ‘enablers’, the efforts to satisfy the ‘driver’ are rendered futile. So while one could popularly call Digital Transformation as CX Transformation, what propels it is an ‘Organisational Transformation’.